None of our other Reversal Spells address your particular needs. You want to work directly with Madame Lacroix to create a Custom Spell for your situation. 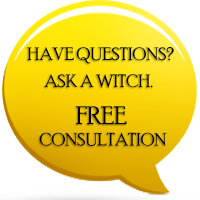 If none of the available Spell & Curse Reversals seem to fit your needs, not to worry - Madame Lacroix can create a Custom Spell & Curse Reversal specifically for your situation! So if you have been looking for that Custom Spell that will fit you like a glove - you've found it! Simply describe your situation to Madame Lacroix, and she will craft a Spell specifically tailored to your needs! While I cannot go into details, I can say that this Spell Cast resulted in the breaking of a stranglehold that one organisation had over another. I am deeply grateful to have the honor to receive the "Custom Spell & Curse Reversal" because my life, seem to be different. My boss whom seem not to like me and tried everything to make me quit or get fire from my job, some how, now seem to be nice, treat me well, and she is very supportive. 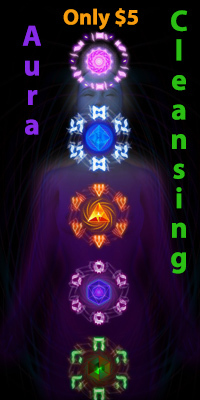 It seem like this spell, energetically change how people see me and react to me. 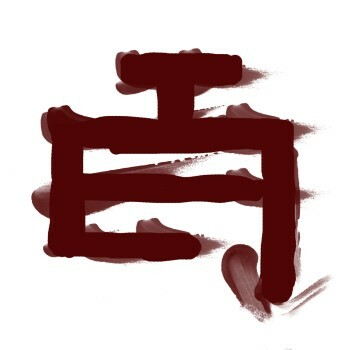 Now, my work is very harmonious and peaceful and I just feel stress free with inner peace in my heart and spirit. I really did not know what to expect, but I like the outcome. Many blessings to all of you. I highly recommend this spell.